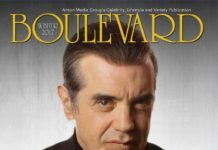 Since bringing back Boulevard magazine in 2016 following a five-year hiatus, I’m proud of the top-shelf stories we’ve run, spanning the worlds of film, television, art, music, food and fashion. 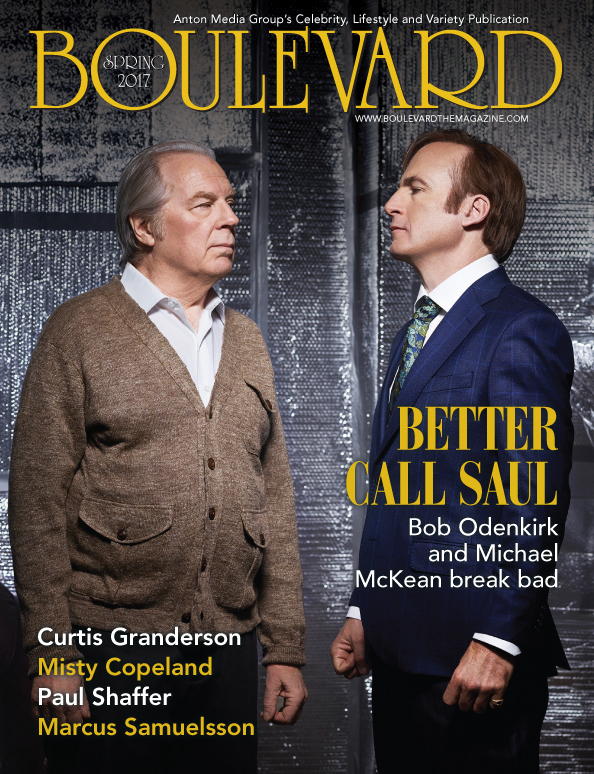 So it goes with our newest issue. Food is a passion here at Boulevard, so we were very excited to have Steve Mosco interview chef Marcus Samuelsson and review his most excellent Harlem-based restaurant, Red Rooster. Readers who enjoy dabbling in the kitchen get the latest installment of Steve’s popular one-ingredient food focus column with the subject being tomatoes this time around. Culture ranks high for us and to that end, Jennifer Fauci does a stellar job profiling Misty Copeland and discussing her role as a soloist ballerina at the American Ballet Theatre and how she is breaking barriers as the first African-American woman to be promoted to principal dancer in the ballet’s 75-year history. Jennifer also indulges her love of the written word with her feature on The Strand Bookstore and a visit to its rare book collection. Speaking of writers, Dave Gil de Rubio speaks with Anne Rice, the queen of vampire literature, about her latest release, Prince Lestat and the Realms of Atlantis. On the Broadway front, Kimberly Dijkstra interviews the leads of the Tony-nominated musical Anastasia. Dave also gives music fans their fix with separate profiles on local Broadway star Idina Menzel and former Late Show With David Letterman music director Paul Shaffer, both of whom have new albums out. We even delve into the world of sports as Steve sits down with New York Mets outfielder Curtis Granderson to discuss everything from baseball to being a role model. 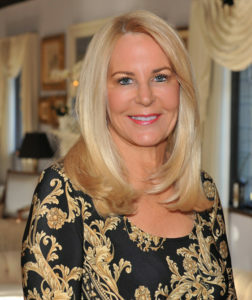 Dog lovers will get their heartstrings tugged by Jennifer’s story on the Grateful Greyhounds rescue organization, while Christy Hinko takes us on a tour of sofa magnate Bernadette Castro’s Lloyd Harbor estate. 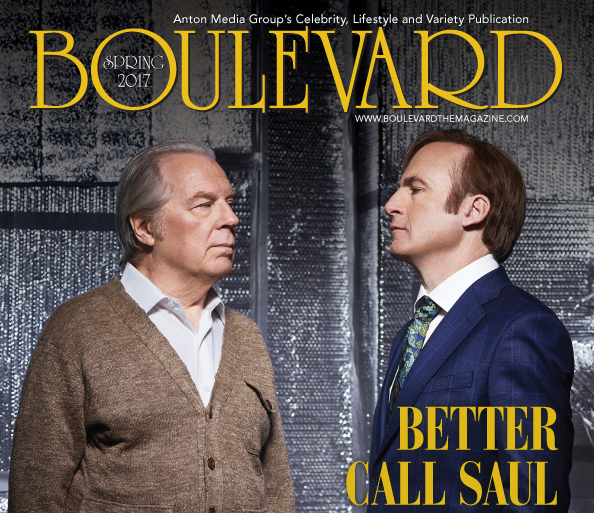 For this issue’s cover story, Dave sits down with Better Call Saul’s Bob Odenkirk and former Sea Cliff resident Michael McKean to discuss the nuts, bolts and popularity of this Breaking Bad prequel. 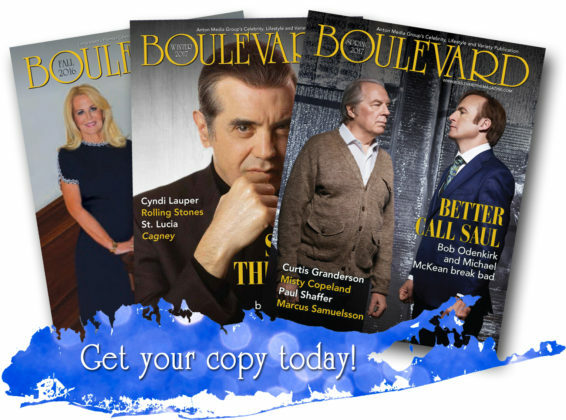 There is a lot to love in this issue of Boulevard, which will be just enough to hold you over until we return in August.